We have a great deal on the Mac PDF Processing Bundle in the Geeky Gadgets Deals store today and you can save 78% off the normal price. The Mac PDF Processing Bundle is available for $29.99 in our deals store and it normally costs $139.96. Don’t let PDF restrictions get in the way of your productivity. PDFConverter converts native PDF files to almost any file format, and even retains their original layouts. With advanced character accuracy and support to convert up to 200 PDFs at once with a single click, this tool won’t miss a beat (or a letter). PDFs are the preferred format for sending documents since they’re secure and can be opened on any device in any OS. But it’s not always so easy to make a PDF out of certain file formats. 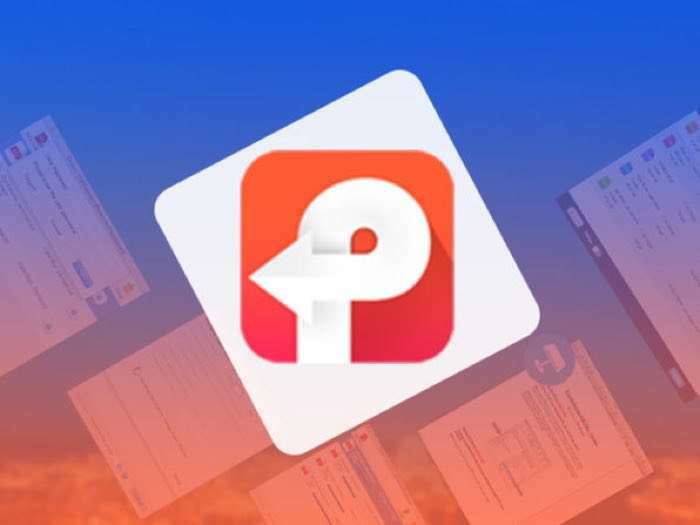 PDFCreator resolves that problem by allowing you to create PDFs from 16 formats in just a click, letting you and your team be more productive than ever. If you spend a lot of time working with PDFs, you’ve probably encountered a moment or three when the sender of an attachment forgot to remove a password. Alternatively, your work is secret, and the PDF was intentionally sent to you encrypted. In either case, PDFPasswordRemover lets you unlock encrypted PDFs to open, edit, copy, and print them. With an easy-to-use interface, this tool will save you time – and time is money, right? PDFs too large to email or upload? Compress them with PDFCompressor! Reduce the size of a single or multiple PDF files with a single click, all while maintaining original PDF formats. With preset filter modes and advanced resolution and image quality settings allow you to set sizes and quality of PDFs so you can expedite your file sharing and free up disk space. You can find out more information about this great deal on the Mac PDF Processing Bundle over at our deals store at the link below.